Looking for an Hydro Jetting Service? Why use a hydro Jet instead of a cable rooter machine? There are several ways to clean a drain line. The Rooter Drain Expert has the latest in technology and the best in drain cleaning equipment to get any job done big or small. 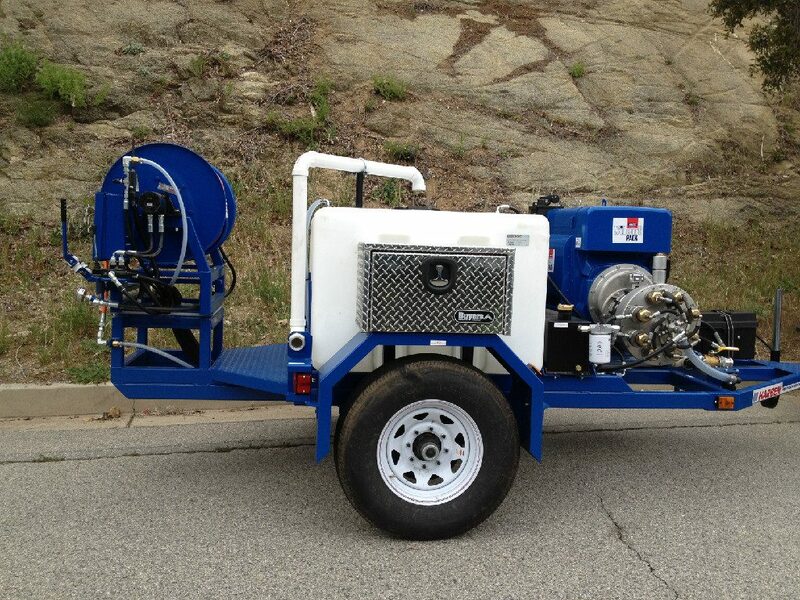 One of our best tools is the Hydro-Jet Rooter machine also known as hydro jetter. We also use a sewer camera to inspect all the sewer pipes we hydro jet to make sure all pipes are fully cleaned. The Hydro-Jet is a 3,000 to 4,000 psi beam of water that cuts through anything blocking your pipes and drains. It will remove the toughest clogs! Rooter Drain Expert professionals plumbers are licensed and Insured to better serve you. The cost of using the Hydro Jetter depends on the length of the pipe and the type of mass blocking your pipe or drain. We will do a camera inspection to properly diagnose the problem.